Sean Szymkowski February 13, 2019 Comment Now! For Mini fans, the performance hierarchy goes S, John Cooper Works, and, rarely, John Cooper Works GP. The last time Mini graced fans with a GP model was 2013, and after seven years, the badge will return. Mini announced Wednesday that 2020 John Cooper Works GP model will pack more than 300 horsepower. 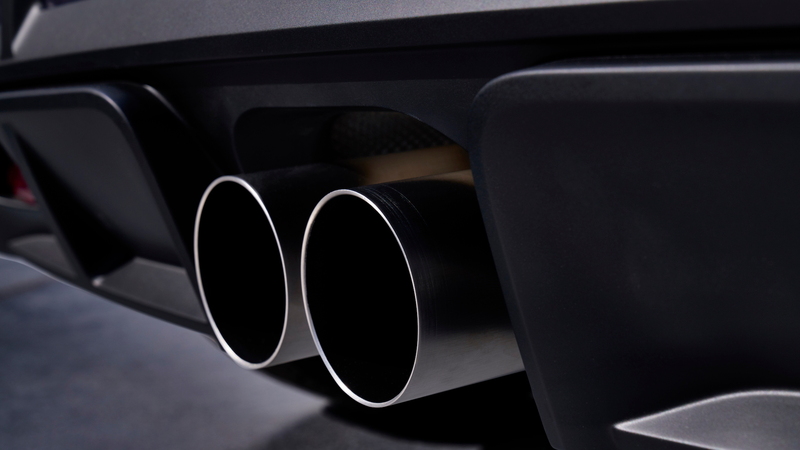 It's unclear when we'll see a full reveal, but Mini provided a few teaser images of the car. 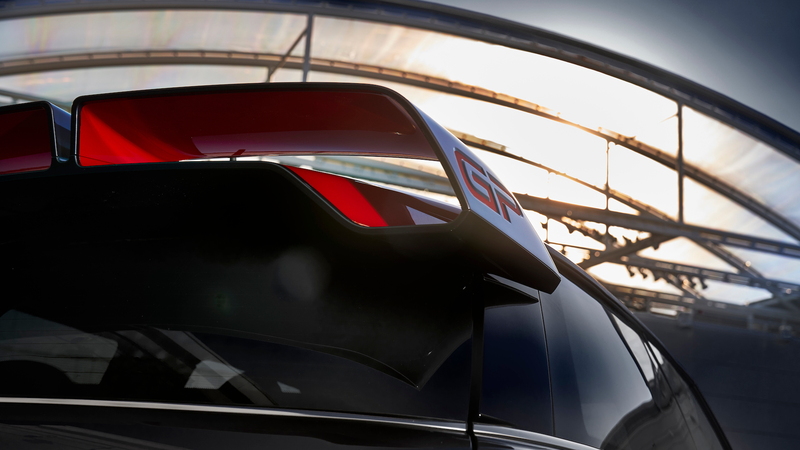 Namely, we can see a massive rear wing that takes inspiration from a John Cooper Works concept car shown at the 2017 Frankfurt Motor Show. The photos also show twin exhaust pipes and new wheels. The brand didn't dive into specifics, but the 300-hp figure will come from a turbo-4 engine Mini said will make the latest GP model the fastest and most-powerful road car from the company yet. Testing for the new car continues at racetracks to hone the suspension, which is specially developed to play well with the engine's power. Aerodynamics are also of great concern since Mini aims to strike down the previous model's Nürburgring Nordschleife lap time. The 2013 John Cooper Works JP lapped the Green Hell in 8:23, and Mini is confident the latest model will handily outdo that time. If the 2017 GP concept is anything to go on, we'll also see more flamboyant styling at the front and rear with an aggressive body kit. The concept also featured some carbon-fiber elements to reduce weight and a stripped-down interior with a roll cage. The latter seems unlikely for a production car. 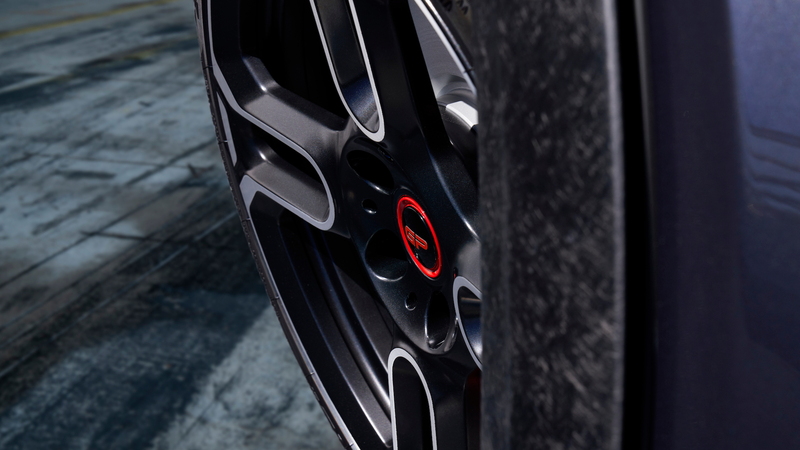 The power increase will be the major talking point; the last John Cooper Works GP made 214 hp. The GP badge also signifies the end of a generation, and it will likely serve as a farewell to the current Mini Cooper before a new model arrives. The company plans to build 3,000 of the track-focused models. The new John Cooper Works GP could be revealed in October at the 2019 Paris Motor Show.